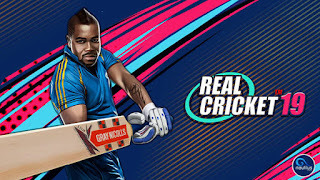 Real Cricket 19 is now available to download. You can now download it from the below link. 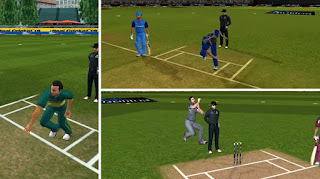 Now we have talked about Real Cricket 19 amazing features. Multiplayer Mode:- Real Cricket 19 has the most awaited feature. Now it has a multiplayer mode. On the menu, there is a very simple invitation system that allows you to play with your friends. Player has the opportunity to create their own team via a card system(Bronze, Platinum, Gold). The graphics of this new real cricket 19 is well updated and it's looking amazing. 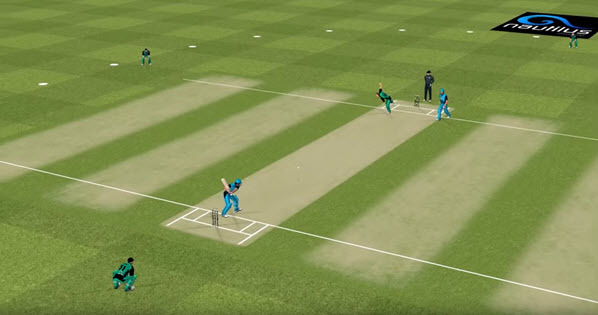 The developers of Nautilus Mobile are attentive to detail and offer new jerseys, cricket bats and stadiums, all with random weather for a better immersion of the player. Players can also plan their own tour with Test, ODI or T20 matches.